Kahlil Gibran’s works are known throughout the world for their lyrical grandeur, wisdom, and insights drawn from the everyday sufferings of man. This nine-book collection captures one of modern history’s titanic literary figures at his best. Texts such as “The Secret of the Heart,” “Laughter and Tears,” and “Song of the Flower” reveal the vivid splendor of life through Gibran’s gifted similes and symbolism. 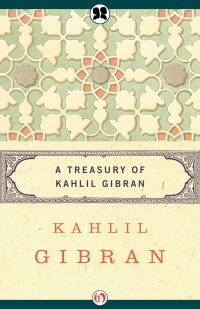 Passionate and unforgettable, these verses of lyric prose impart to the reader a grand symphony of sparking joys epitomizing the qualities that have made Gibran one of the world’s most eminent philosophical virtuosos.